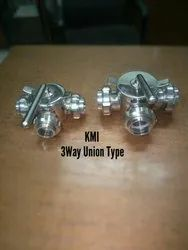 SS DAIRY THREE WAY VALVE offered comes in quality construction finish and can be made available in different sizes, pressure, standard choices according to customer's requirements. Finding use in areas like FOOD INDUSTRY , SUGAR INDUSTRY, MILK INDUSTRY , PAPER INDUSTRY, WATER PIPE LINE INDUSTRY ETC. Owing to perfection and quality oriented approach, we have carved the niche in the industry by manufacturing and supplying an enormous grade array of Imported 304 Butterfly Union. 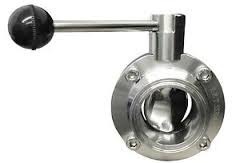 we are wholesaler for all types of STAINLESS STEEL DAIRY VALVES . THAT IS USED IN FOOD INDUSTRY , SUGAR INDUSTRY , PAPER INDUSTRY , ETC . 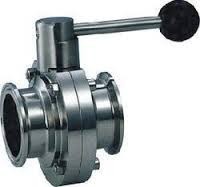 In our wide range of products, we are trading, wholesaling and supplying optimum quality t c end ball valves. We are instrumental in offering premium quality SMS Butterfly Valve to our valuable customers. 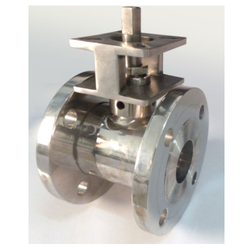 These valves are used in various industrial applications for regulating the flow of different fluids. 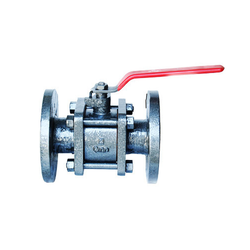 Owing to their dimensional accuracy, seamless finish and durability, these valves are highly demanded in the market. 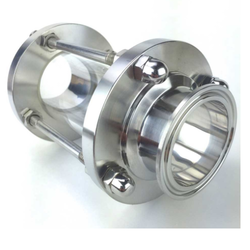 Owing to the knowledge of our adroit workforce, we are immensely involved in bringing forth a top class gamut of imported tank valves flange end. We are in the business for stainless steel valves , for food industry, milk industry , paper industry etc in 202 , 304 grade. Owing to perfection and quality oriented approach, we have carved niche in the industry by manufacturing and supplying an enormous grade array of tc end wadable nrv valves. 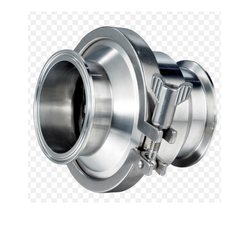 DAIRY VALVE offered can be made available by us in different industry standard like JIS ASME, DIN and others so as to perfectly match up with the specific demands of the customers. Here, our expertise lies in offering these valves in different wall thicknesses as demanded from us. Some of its features include fitting choices come in size options of 1/2" to 48"; find use in industry areas like shipbuilding, construction; petroleum, chemical; construction material options including stainless steel and others. Our firm is capable to provide Dairy butterfly with the unionin varied specifications. 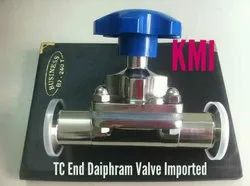 In our wide range of products, we are trading, wholesaling and supplying optimum quality zero ded long valve. 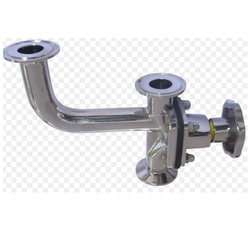 Used for regulating the flow of various fluids in different industrial applications, the offered DAIRY INDUSTRY, FOOD INDUSTRY , PAPER INDUSTRY ETC .are designed from high quality materials. 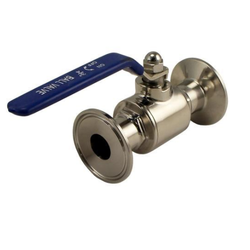 Offered by us at industry leading prices, these ball valves are known for their accurate dimension, resistance to corrosion and optimum durability. 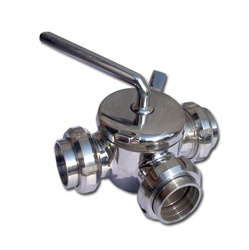 These valves are available with us in all the sizes and designs. all these are used in many industries like FOOD INDUSTRY , MILK INDUSTRY, WATER PIPELINE, SUGAR INDUSTRY , PAPER INDUSTRY ETC . 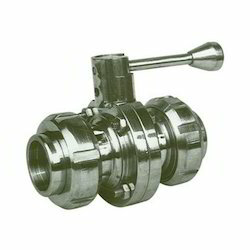 Find here t c end ball Valve manufacturers, suppliers & exporters in India. We are offering Wadable SMS union to our valuable client and our product is made of good quality.